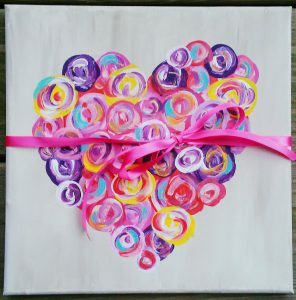 Join us for a Valentine’s Paint Night! Fun and easy for the whole family! $20 person with all supplies provided.